City of Cheyenne Board of Public Utilities, Cheyenne, WY. Project manager for the Board of Public Utilities ’07 Well Rehabilitation Project. Project involved exploratory drilling and geophysical logging of three test holes and the successful design, construction and testing of two production wells in the City’s Bell Wellfield. The production wells were completed in sands and gravels of the Ogallala Formation. Well screens were extended several hundred feet below the base of the Ogallala, into the underlying White River Formation. The project included well testing in support of final design recommendations on pump capacity, setting depth, and long-term sustainable production capacity. The project also included borehole testing using inflatable packers to determine the proportional yields from the Ogallala and White River Formations. City of Cheyenne Board of Public Utilities, Cheyenne, WY. Project manager for the Board of Public Utilities ’08 Well Rehabilitation Project. Project involved the successful design, construction and testing of two production wells, one in the City’s Bell Wellfield and the second in the City’s Federal Wellfield. The production wells were both completed in sands and gravels of the Ogallala Formation. The project included well testing in support of final design recommendations on pump capacity, setting depth, and long-term sustainable production capacity. Northwest Fire Protection District, Fairplay, CO. Managed the evaluation of the multiple sources of water used by the fire protection district to demonstrate reliability of those supplies through a 50-year drought event, as a part of their application for a district-wide ISO rating. Durango Water Supply Investigation, Durango, CO. Project manager for an ongoing investigation of water supply alternatives for meeting future water needs of the City of Durango. Project involves hydrologic analysis and determination of potential supplies available from the Animas and Florida Rivers, conceptual level engineering, cost estimation, and economic analysis of a number of storage, treatment, and conveyance alternatives. Project includes analysis of several alternatives involving participation in the Animas – La Plata project. Pre-Design and Comparative Cost Estimate, Denver Basin Well Field, Denver Water, CO. Project manager. The project involved the conceptual design and cost analysis for over 100 wells at up to 40 sites throughout the metropolitan area, including tie-ins to Denver Water’s existing potable distribution system. Well siting and design criteria were determined using GIS to identify aquifer properties, design criteria, pipeline locations and other pertinent design and cost criteria. Santa Fe Water Supply Study, Santa Fe, NM. Discipline leader responsible for reviewing the New Mexico State Engineer’s MODFLOW model of the Buckman Wellfield located adjacent to the Rio Grande. The model was modified and executed under various scenarios to provide response curves for use in a surface water model (BESTSM). MODFLOW estimates depletions from the river due to pumping and the model releases the amount of water required to mitigate the impacts from an upstream reservoir. 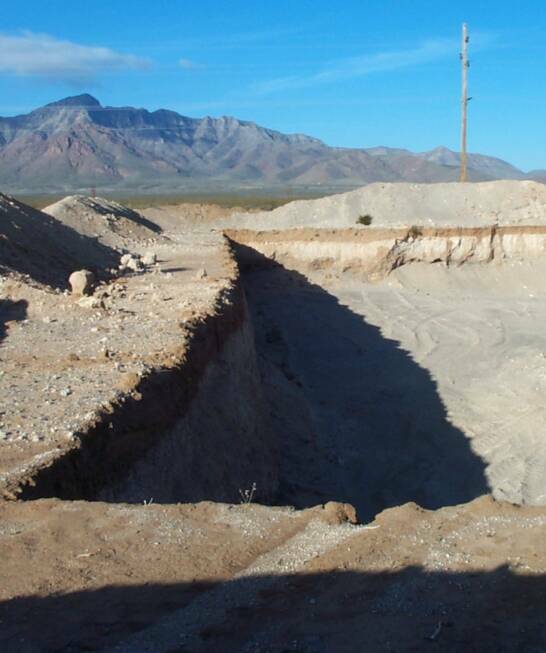 The project involved the investigation of alternatives for the diversion, treatment, and delivery of surface water from the Rio Grande to Santa Fe, New Mexico. Mine/Mill Water Supply Well, Hanna, WY. Project hydrogeologist providing design and construction and testing oversight for a mine/mill water supply at a coal mine owned by the Arch Mineral Coal Company. Fort Lyon VA Medical Center Wells Replacement, Ft. Lyon, CO. Project manager responsible for evaluation of existing wells and preparation of designs and specifications for replacement wells. The scope of services included a hydrologic survey and study of soft water wells at the Veterans Administration Medical Center. 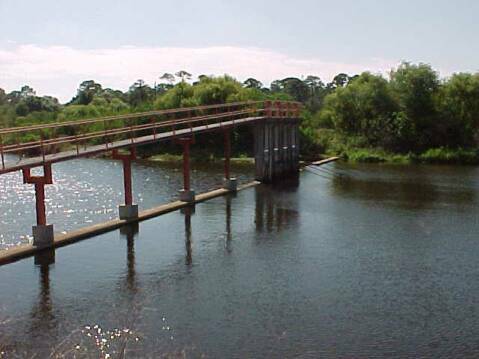 Services included supplemental well design, specification preparation, well testing, and instrumentation. Ground Water Recharge Feasibility Study, Platte River, NE. Technical consultant to the Platte River Recovery Implementation Program office on a study of the feasibility of ground water recharge along the Platte River of western and central Nebraska. Project included an analysis of various delivery options (canals, wells), recharge options (constructed basins, on-channel recharge, canal losses), and recovery options (passive retiming of return flows, active pumping of recharge water). Project included field reconnaissance, evaluation of project feasibility, conceptual design and cost analysis, evaluation of recovery efficiency and beneficial effects of recharge, site ranking, and assistance on design of pilot scale facilities to be constructed as part of a follow-on study. City of Cheyenne Board of Public Utilities, Cheyenne, WY. Sub-consultant providing technical support on an as-requested basis, on a project involving the pilot scale testing of the feasibility of recharge through an infiltration basin and an injection well. 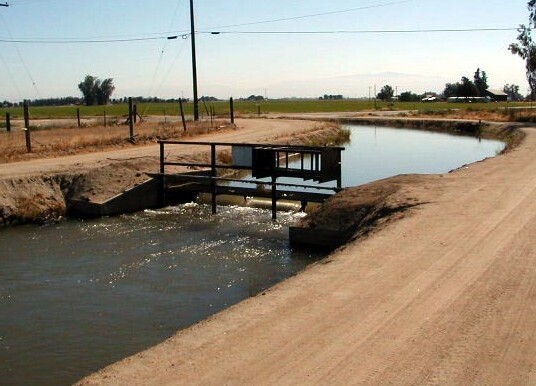 Ground Water Recharge Feasibility, Beaumont CA. Project manager on multiple studies beginning in 1988 for the San Gorgonio Pass Water Agency for evaluation of the feasibility of recharge of State Water Project water within the Agency area. Projects have included evaluation of recharge alternatives (basins, wells), recharge rates, modeling of the effects of recharge on ground water levels, site selection, and review of the performance of active recharge facilities. The Agency began the successful operation of their first battery of recharge facilities in 2003. City of Aurora, Investigation of Ground Water Storage Alternatives, Aurora, CO. Principal investigator on a study of the feasibility of aquifer storage and recovery. Project included conceptual well design, pipeline alignments, wellhead facilities, instrumentation and control facilities, and estimate of probable construction costs. Peace River Facility Aquifer Storage Recovery Expansion, Sarasota, FL. Project hydrogeologist responsible for technical support and oversight. Managed development of a system planning and operations model to guide design of plant expansion and perform long-range forecasting of firm yield of the facility. Scope of services included planning, design, and construction-phase services for a 6-mgd expansion of a surface water treatment plant to 18-mgd capacity, as well as the addition of 14 aquifer storage-recovery wells for a $12.4-million project. The project includes raw water pumping and transmission, reservoir pumping and pipeline, 12-mgd surface water treatment plant, and 12 aquifer storage-recovery wells. Lincoln Ground Water Recharge, Lincoln, NE. Project manager. The City of Lincoln made application to the State of Nebraska Department of Water Resources to appropriate flow for induced ground water recharge for the benefit of well fields they operate on the Platte River (Application A-17312). Provided analyses and expert opinions in connection with review of the City’s application. Provided testimony in depositions prior to hearings and technical support during discussions leading to settlement of the matter prior to formal hearings. East San Joaquin Parties/East Bay Municipal Utility District Project Review. Member of a technical review team responsible for detailed review of a regional ground water flow and solute transport model developed by others for analysis of a variety of water management alternatives, including an extensive water storage and recovery scheme in the American River Basin of Northern California. Vero Beach Reverse Osmosis Water Treatment Plant and Wellfield, Vero Beach FL. 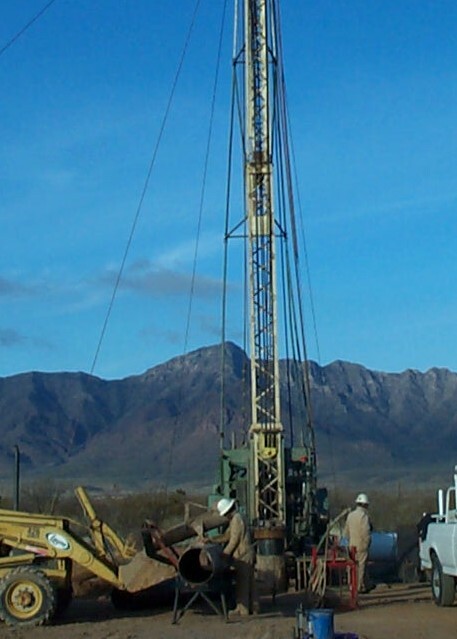 Project hydrogeologist responsible for performing reconnaissance-level hydrogeologic studies, preparing well designs, and providing on-site construction oversight during well drilling and testing. Also responsible for developing an analytical well field model and a numerical ground water model of the principal aquifer. 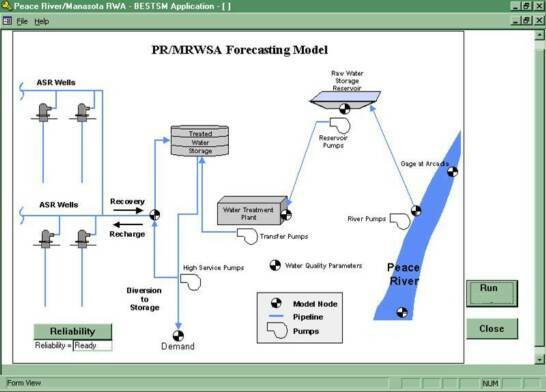 This model was used to assist the community in long-range forecasting of water resource availability, beneficial impacts of reuse system, and susceptibility of principal aquifer to salt water intrusion, and for analyzing impacts of competing ground water uses. Scope of services included design and startup of the new, 6-mgd reverse osmosis water treatment plant and three 275-foot deep, 1,200-gpm wells supplying water to the new plant. The 6-mgd plant was designed for expansion to 20 mgd. Water Conserv II Ground Water Investigation, FL. Project hydrogeologist responsible for the development and implementation of a numerical ground water model to predict the hydrologic impacts of wellfield operation. 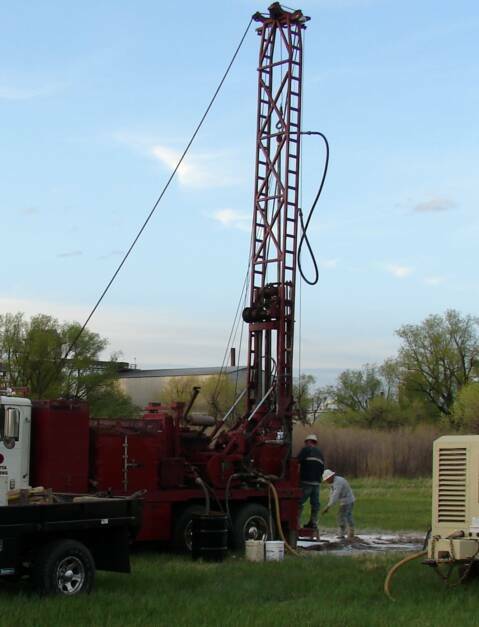 Prepared design and provided construction management for drilling and testing of 26 high capacity (2,000 gpm) wells. Services included geohydrologic reconnaissance, well inventory, aquifer pump test program, and the development of a finite element computer model. Also modified existing irrigation wells and constructed three observation wells to better define aquifer characteristics. Erodibility Study of the Kingsley Dam Emergency Spillway, Ogallala, NE. Conducted an erodibility study of the Kingsley Dam Emergency Spillway following a redefinition of the probable maximum flood event. Project included field investigations to determine physical and geological attributes of rock forming the emergency spillway, and estimation of the site’s erodibility index for use in assessing the probability of failure of the spillway due to erosion. Corral Canyon Coal Prospect, Wyoming. 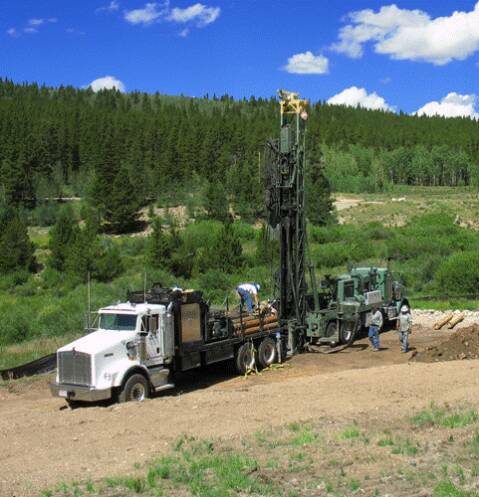 Project hydrogeologist leading investigation of a planned surface/underground coal mine in southeastern Wyoming. 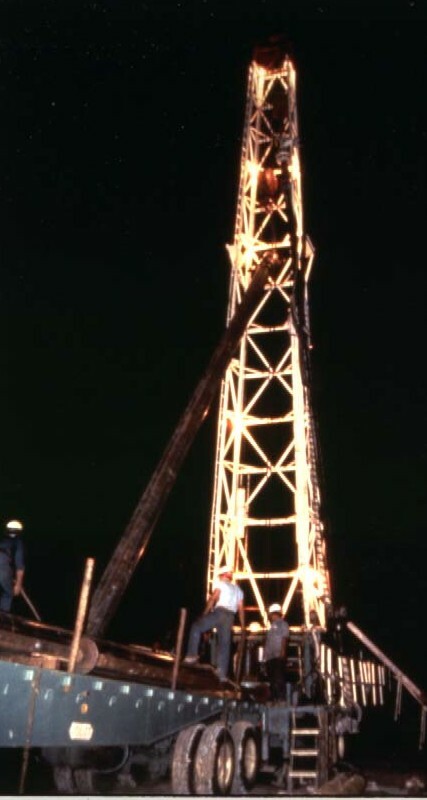 Project involved drilling and logging of exploratory holes for coal thickness determinations and stratigraphic identifications, completion of test production and monitoring wells, and extensive hydrologic testing to support mine permitting and for analysis and preliminary design of a mine dewatering system for both open-pit and underground mine development.